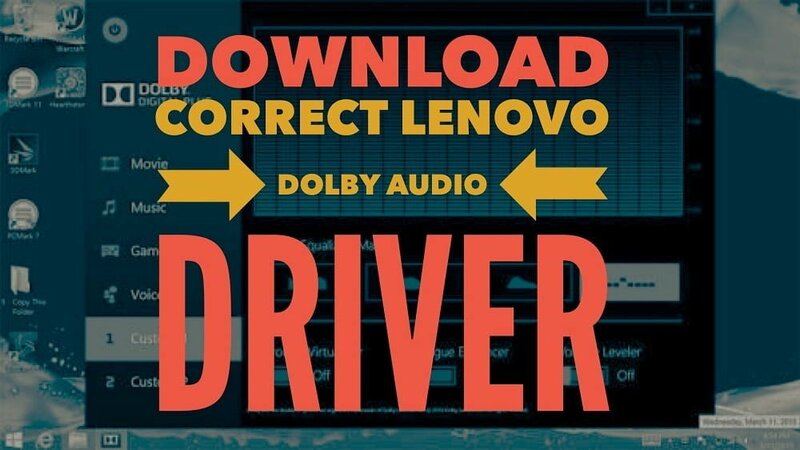 Upon upgrading to Windows 10, Lenovo Notebook G series users are facing issues in their audio driver which is surprising as since Windows 8, Microsoft have been able to add most drivers in their core for audio especially. 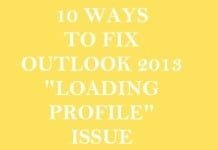 However if there is a problem, there is a solution. The problem being faced here is whenever an effected user turns ON laptop, he gets a pop-up with error from Dolby Advanced Audio i.e. “Unable to start the audio driver. 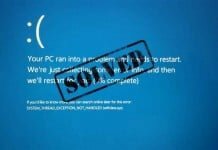 Please restart the computer or reinstall the driver if the problem persists“. 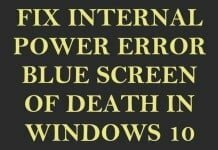 This problem occurs every time when you turn ON your laptop or restart it. First of all you need to disable automatic drivers update installation in Windows 10. 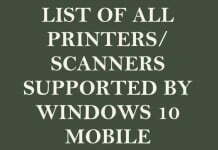 Do follow the steps given above in linked post and then open Device Manger by pressing Windows key + X and select Device Manager. 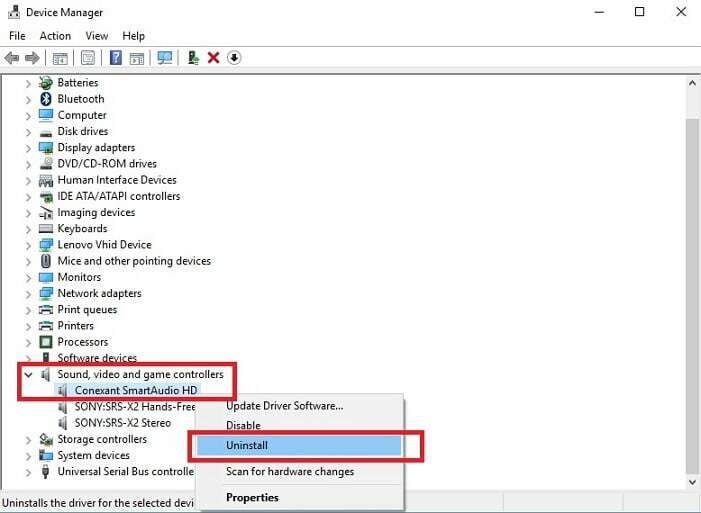 On the Device Manager, navigate to Sound, video and game controllers > right click on Conexant SmartAudio HD or IDT High Definition Audio > Select Uninstall. Now open “Programs and Features” by pressing Windows key + X and selecting Programs and Features. Check out the complete list of installed applications you have and uninstall any software which may relates to Conexant Smartaudio/IDT High definition audio & Dolby Advanced Audio. For example, you will find Dolby Advanced Audio v2 in installed application which needs to be uninstalled. 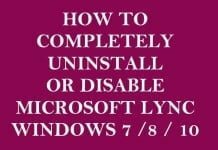 When system turns back ON, select the drivers from the list given below for your respective G series Lenovo Notebook and install it. 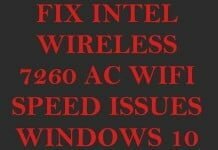 Download Lenovo Notebook G400s, G400s Touch, G500s, G500s Touch – CONEXANT Audio Driver (for Windows 8.1). 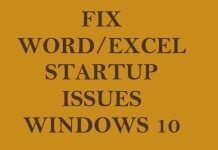 Please note, you’ll have to install this driver in compatibility mode to make it work on Windows 10. 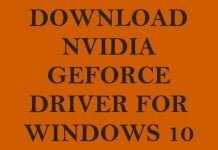 Driver version is 8.65.3.53 and can be installed on both 32 & 64 bit windows. 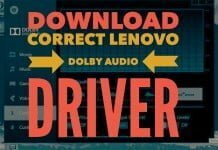 Download Lenovo Notebook G405 & G505 – Audio Driver for Windows 10 (64-bit) – Lenovo G405, G505. Driver version is 8.66.4.0. 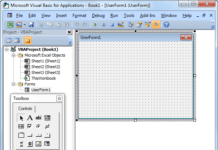 Open Programs and Features by pressing Windows key + X and selecting Programs and Features. 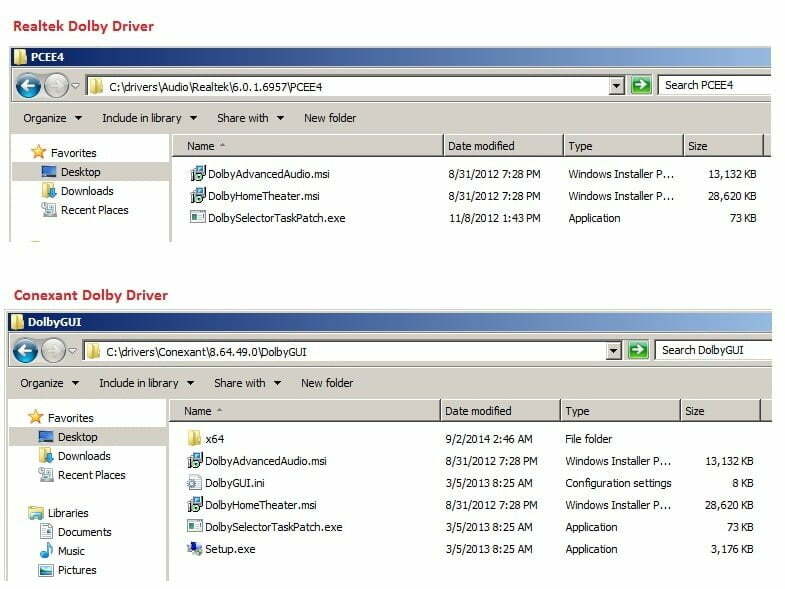 Locate Dolby Advanced Audio software and uninstall it. 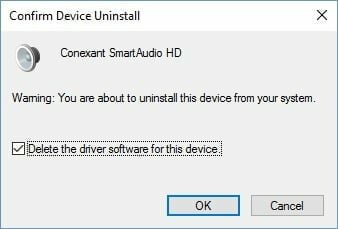 Now, open Device Manager, locate Sound, video and game controllers > right click on “Conexant Smartaudio HD > Select Uninstall. 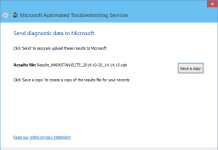 Also ensure to check “Delete the driver software for this device“. 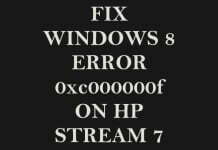 Upon reboot, open Device Manager, locate Generic Audio Driver, right click on it and select Update Driver Software. 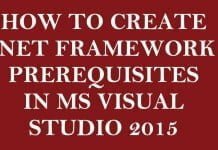 When complete, reboot again to check if that pop-up appears or not. 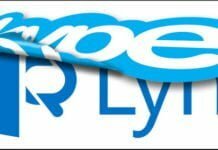 Above method is being implemented because Lenovo has not till date released official drivers support of Windows 10 for G580 model. Go to Desktop & locate Sound icon on right of Taskbar. Right click on it and select Playback Devices. 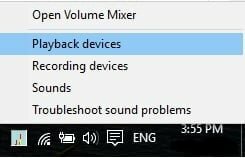 Select the current playback device which is in use by Windows 10. 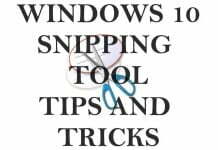 Double click on that playback device, which shall open a Properties windows for you. Select Sound bitrate dropdown menu & select lower or higher bitrate option. Preferably select 24 bit, 44100 Hz or 24 bit, 192000 Hz. 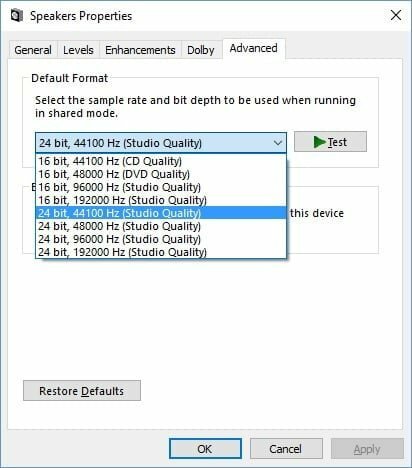 Check if your Dolby audio is working. Thanks. After many times reinstalling the Realtek drivers, your fix seems to work on my t450s. So far, so good. I even had the Lenovo techies at the house, but no go. It may have worked this time because I deleted the software in addition to the drivers. I’m just not sure. I thought it worked, last night. When I streamed a movie, today, still the same results, dolby turns off if I click on another program. 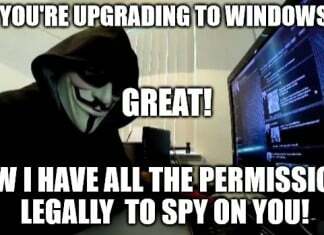 Thanks, anyway. 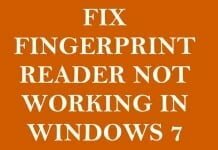 Can I used this method to fix the same problem on my T430?